It’s exactly five years to date that Drake released his sophomore album “Take Care.” The landmark project was released on this day November 15, 2011 and would mark the beginning of a massively successful career from Drake and is continuing today. “Take Care” debut at No. 1 on Billboard 200 chart after selling 631,000 copies in the first week at a time when album sales was low and streaming service was still in its infancy. Drake also scored a number of Hot 100 singles off the project including “Take Care” featuring Rihanna which peaked at No. 7, “Make Me Proud” peaked at No. 9, “Headlines,” and “The Motto” also both cracked the top 15 on the chart. 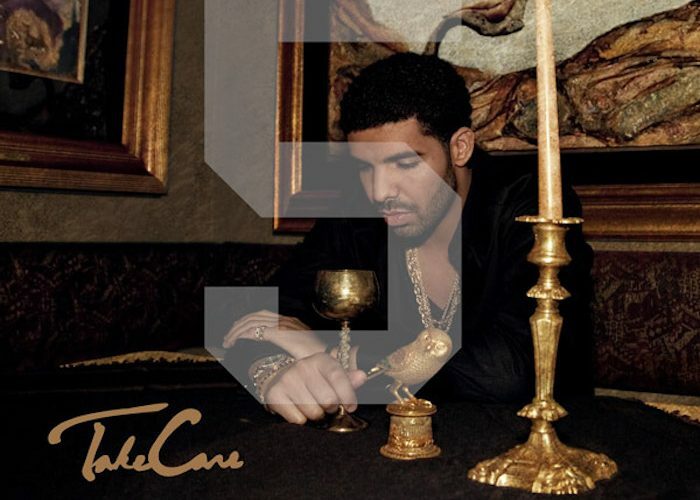 Despite getting some mixed reviews among some industry publications, “Take Care” remains one of Drake’s best work to date and fans are still jamming to a lot of the singles off the project five years later and will be for years to come. Drake is currently working on his fifth album “More Life” due next month. He already left his mark on the charts this year with “Views” which debut at No. 1 and spent 13 weeks at the top spot and another six months in the top five. You can say that Drizzy is only growing stronger with every new project.